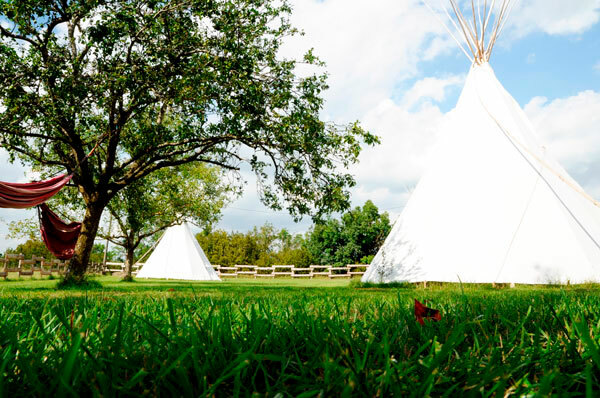 To book your tipis, please fill the form below in order to complete your online booking. No payment is required. 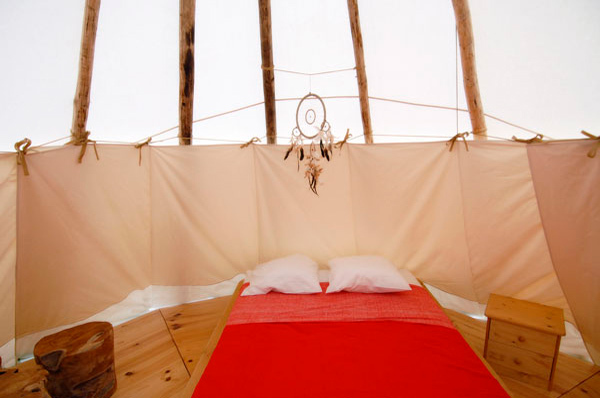 This is a pre-reservation so we can book the dates you have chosen. If you are a larger group (more than 4 people) please call us. +33 (0)6 84 12 53 64. 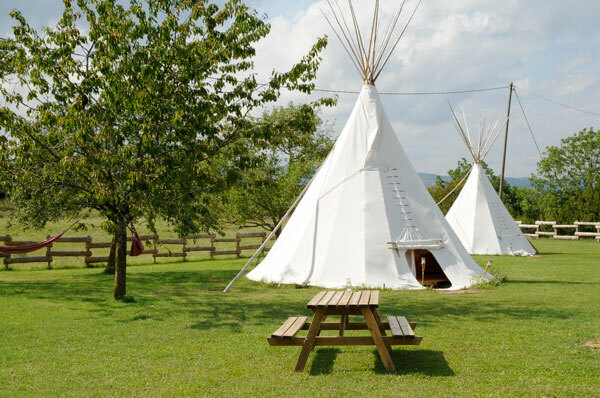 To book your tipi, please fill in the form below.